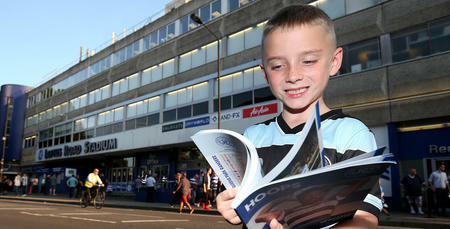 ALEX Smithies features in tonight’s (Tuesday) latest edition of QPR’s official matchday programme. The goalkeeper – who made his 100th R’s appearance recently – has been in fine form once again this term, and gives an interesting insight into his two-and-a-half years so far at Loftus Road. 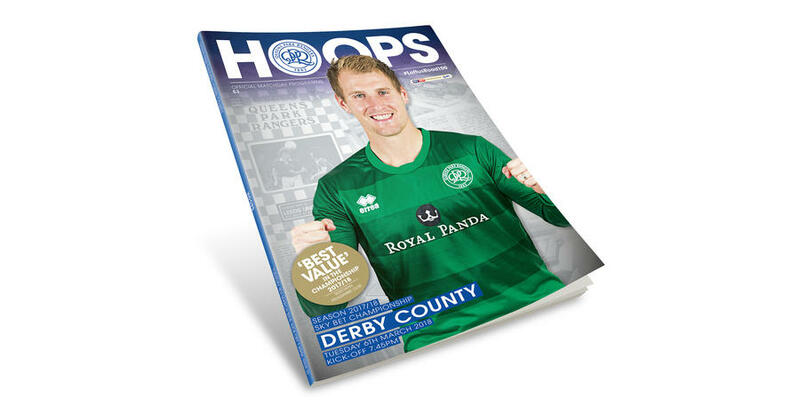 In Issue 22 of Hoops this season, Smithies also opens up about an ‘utterly disappointing’ 5-2 Championship defeat to Nottingham Forest last time out, with Rangers looking to get back on track against Derby County in W12 this evening. 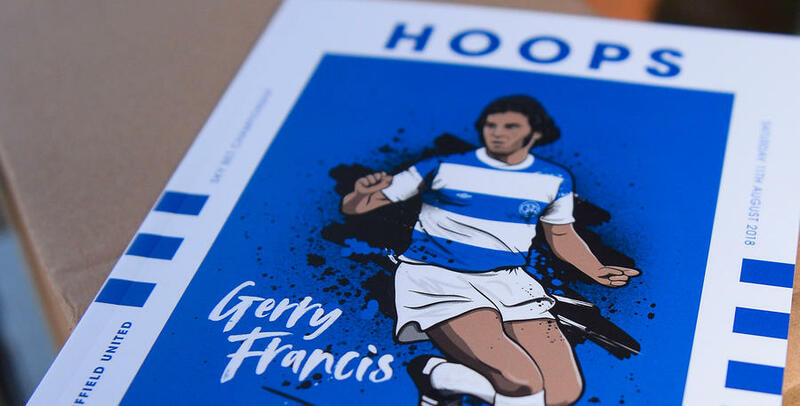 Throughout the campaign, Hoops is paying tribute to our #LoftusRoad100 celebrations – commemorating 100 years since QPR’s first match at our famous home in 1917. This week, we also hear from R’s boss Ian Holloway, skipper Nedum Onuoha and former defender Steve Wicks – who played for both Rangers and the Rams. Elsewhere, Ebere Eze stars in our ‘Home & Away’ feature, Paul Jenkins – aka @QPR_Stats – poses his latest ‘Half-Time Teaser’, and there are columns, too, from Aidan Magee (Sky Sports), Clive Whittingham (Loft for Words) and Sharon Smith (Irish R’s). Fun and games for younger R’s come in the shape of a four-page ‘Junior Hoops’, and we get the lowdown on Gary Rowett’s Derby side in a detailed visitors’ section. 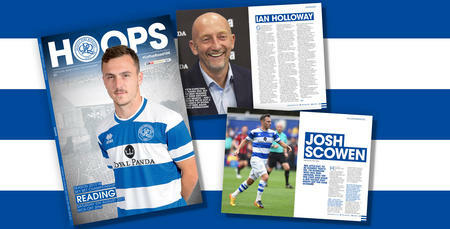 For all that and more, pick up a copy of Hoops tonight – available to purchase in and around Loftus Road for £3 on matchdays. Programme subscriptions - early bird offer! 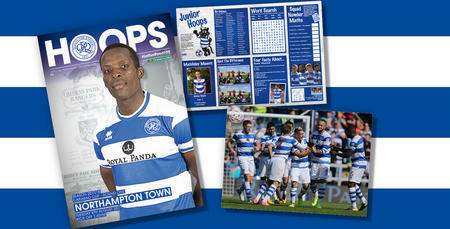 Hoops: New-look programme out tomorrow!